There is a great television show on the Esquire Network called the Car Matchmaker with Spike Feresten. 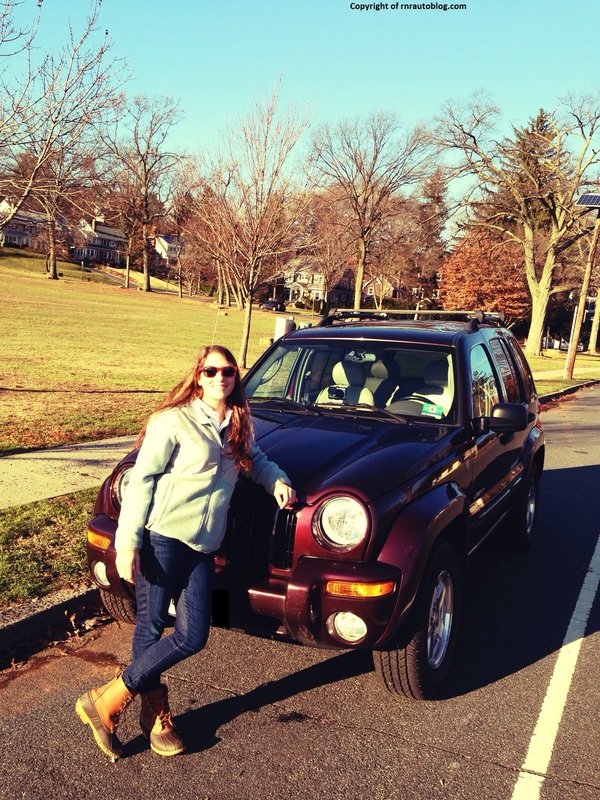 If you are looking for a new car or contemplating a car purchase, then Car Matchmaker may be for you! 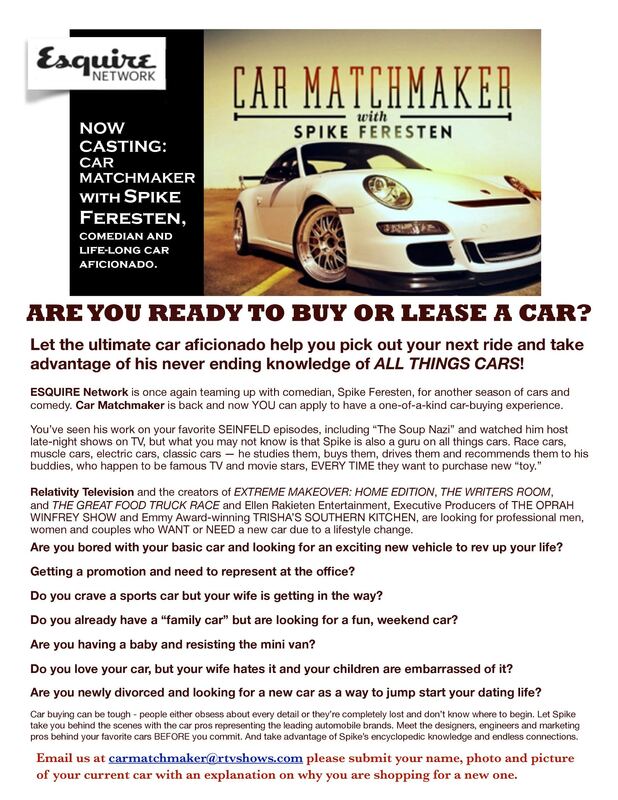 Click on the image below and find out what Car Matchmaker is about, and how you can be part of it! RNR Automotive Blog is now 1 year old! Wow! Today’s date is the exact date that I created this blog a year ago. The picture above is my first ever review I posted on the blog. I expected this blog to be a hobby that I would work on once a week, but my, how wrong I was. Doing this blog changed from a hobby into doing something that I love. This blog has become a part of my life. I love being able to have the opportunity to drive all kinds of cars. One of the reasons I created this blog was because of the hype is on fancy and exotic cars that we can’t afford, and I thought it would be neat if I could make everyday cars cooler in a sense. It is like I am giving an ordinary car a story with pictures. Who thought a Camry could look cool standing in front of the mountains? But best of all, I love to write, and I love cars, so this blog is one of the best things that have happened to me. If I am not out there reviewing cars, I am writing a review. My personal best is five cars in one day. I love working on this blog to the point that if I don’t do the actual review of a car for a number of weeks, I start to miss it. I cannot believe the amount of support I’ve had from my friends and family on this blog. My mother even had me review the cars of the employees of her office, and I have friends who are finding me cars to review without me even having to ask them. This kind of support is what makes this blog so enjoyable. Most of all, I want to thank the readers of this blog for their everlasting support. Never would I have thought I would have had the chance to drive some truly amazing cars, from a 1969 Volkswagen Beetle to a 2012 Nissan GT-R. As of today’s date, I have 20 thousand views from the U.S alone, and about 5,000 from other countries. To commemorate this anniversary, I have decided to do a review of my own car. For some reason, I never thought to review my own car. And…. 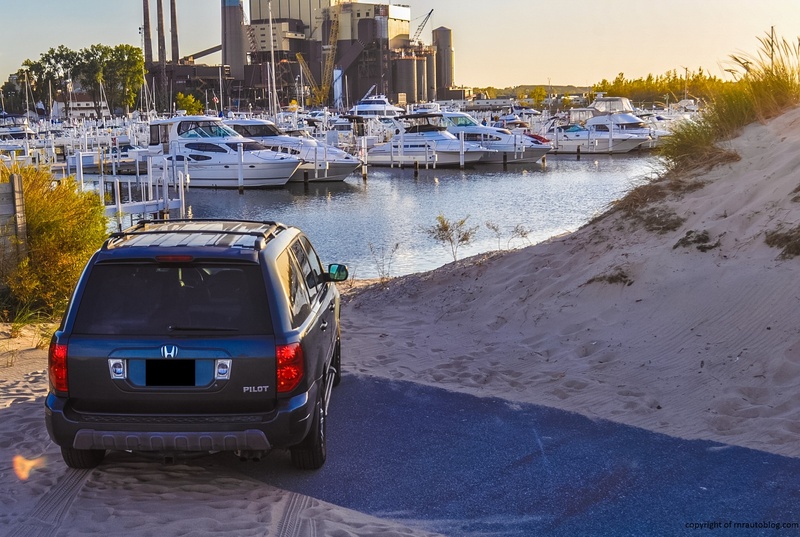 my car is a 2004 Honda Pilot EX-L. Review is coming soon 🙂 I compiled a gallery of the best car pictures I have done for this blog. I hope you like it. And if you want to keep up with me via social media, my Instagram is rnrautoblog. Thanks everybody for helping me keep RNR Automotive Blog a reality! As you might know, I am a manual transmission advocate, and I have a manual transmission tab for reviews of such cars. 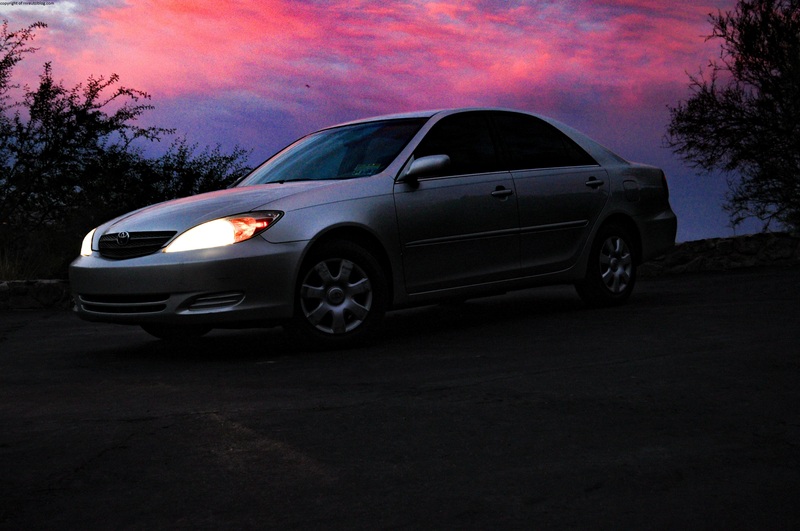 I am pleased to announce that I have done 27 manual cars, and surprising ones at that such as a 2008 Honda Accord EX sedan and a 2006 Audi A4. Save the manuals! (Seriously, get a stick) On a side note, I would like to thank my friend, Carlton for helping me create this blog (He’s an amazing photographer. Check out his website ) and my friend Miranda M. for being my unofficial editor on this blog. 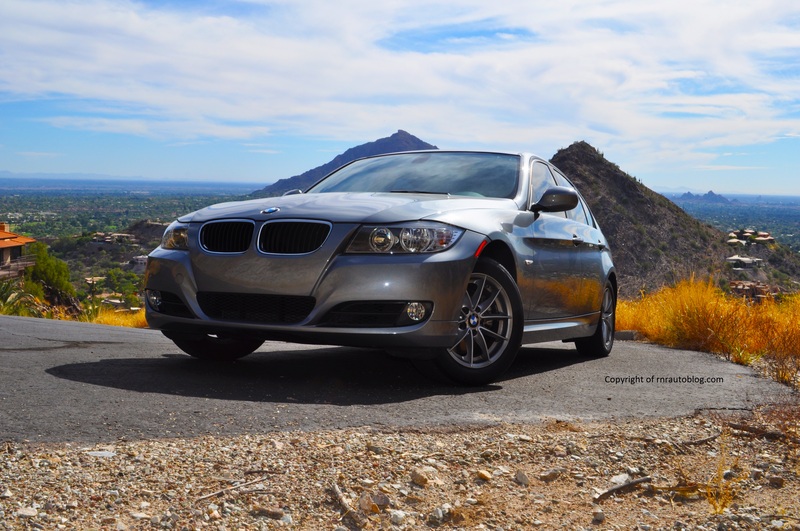 The holidays are a great time to buy a new car! Fill out the form and I will find you the right car free of charge. Hope this helped! Happy holidays everybody! Hey guys! Looking for a new car? Not sure what to get? Ask me! I have no preference when it comes to advising new car buyers like car magazines do, and I always do my best to find a car that suits the shopper’s needs. Click on that Personalized Automotive Shopping tab at the top and fill out the form!